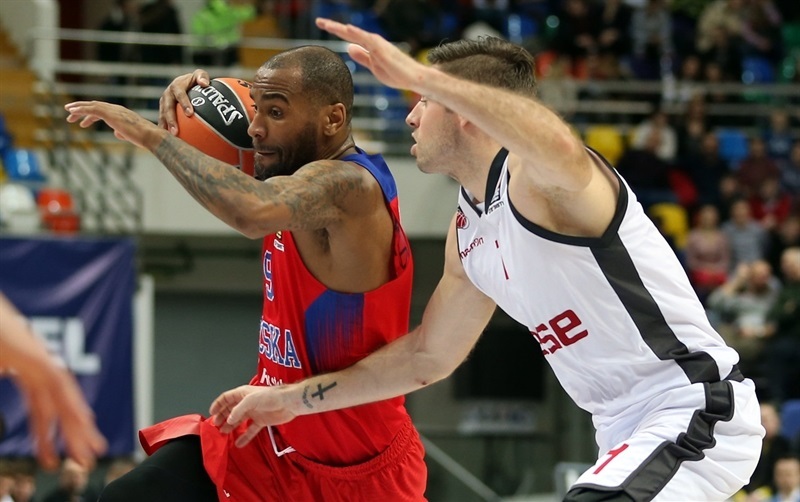 Missing two of its top three scorers, CSKA Moscow put on a command performance anyway to take a 85-64 home win over visiting Brose Bamberg on Thursday. CSKA remains atop the standings with a 14-4 record, while Bamberg lost its second in a row and sits 7-11. 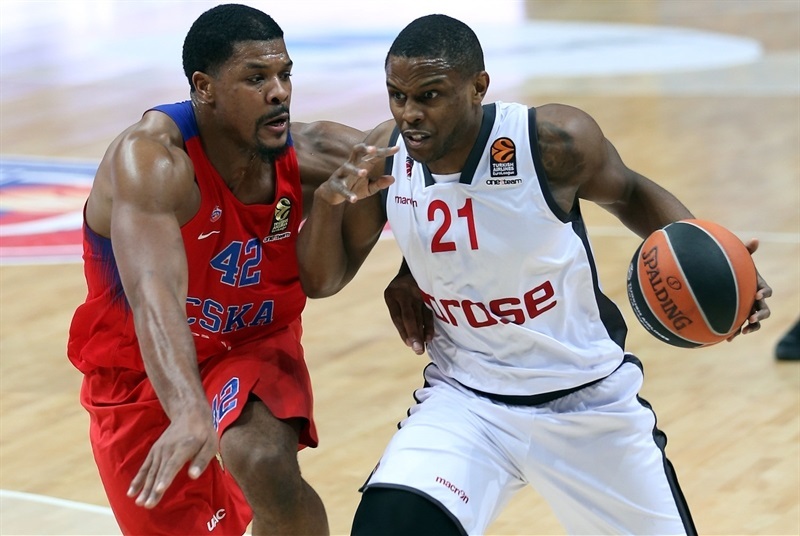 CSKA played without both Milos Teodosic and Corey Higgins, but it didn't seem to matter. 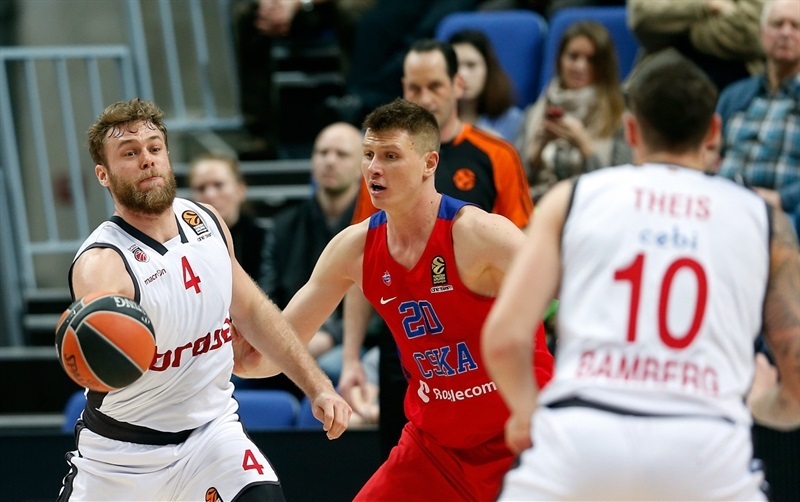 A single Bamberg basket in almost 7 minutes bridging the first and second quarters told the story of CSKA's defensive seriousness, as did the hosts' 10 steals and 5 blocked shots. 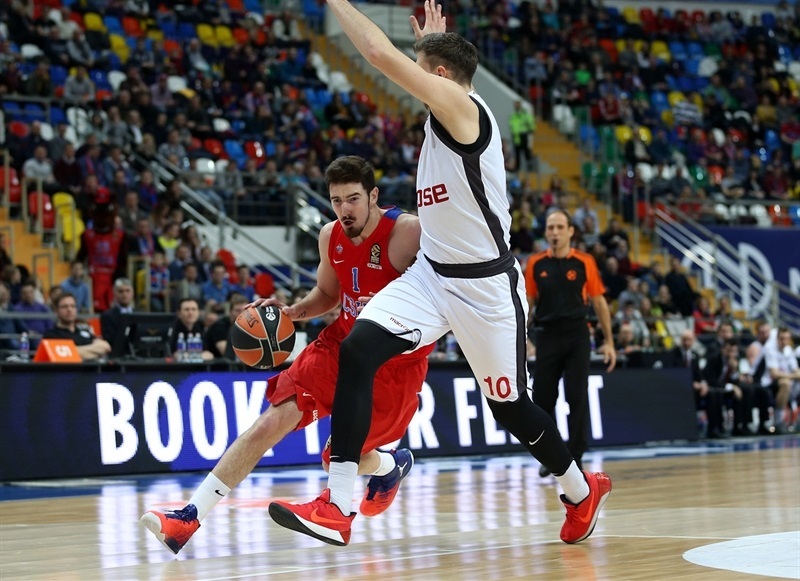 Nando De Colo hit 8 of 9 two-point shots on his way to 26 points to lead the winners, while Kyle Hines added 13 on perfect shooting. Vitaly Fridzon and Nikita Kurbanov added 10 points each. For Bamberg, 16 points from Daniel Theis and 15 from Nicolo Melli were not sufficient as the rest of the visitors had only 33 combined. 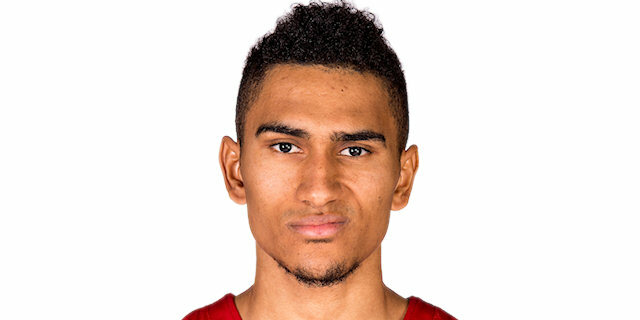 Maodo Lo scored first for Bamberg and Fabien Causeur's fastbreak reverse made it 0-4. Aaron Jackson's three-point swish was answered by Darius Miller, but Dimitry Kulagin hit his own and Hines gave CSKA its first lead, 8-7. 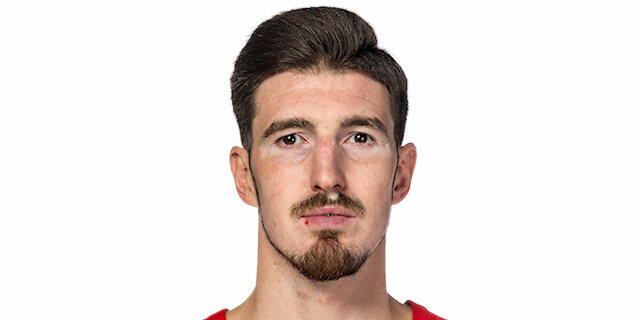 Andrey Vorontsevich and Fridzon joined CSKA's offense, but Melli made a power put-back, a free throw and an assist to Janis Strelnieks for 3 as Bamberg regained the lead, 12-13. De Colo entered with an instant jumper and Hines made a three-point play. 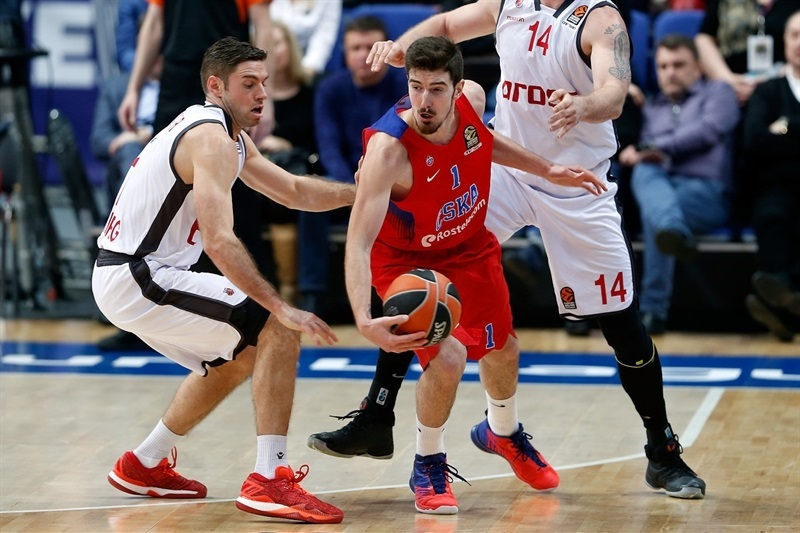 De Colo fed Augustine as CSKA took a 21-17 lead after 10 minutes. De Colo swished another jumper and crossed over for a layup at 25-17. 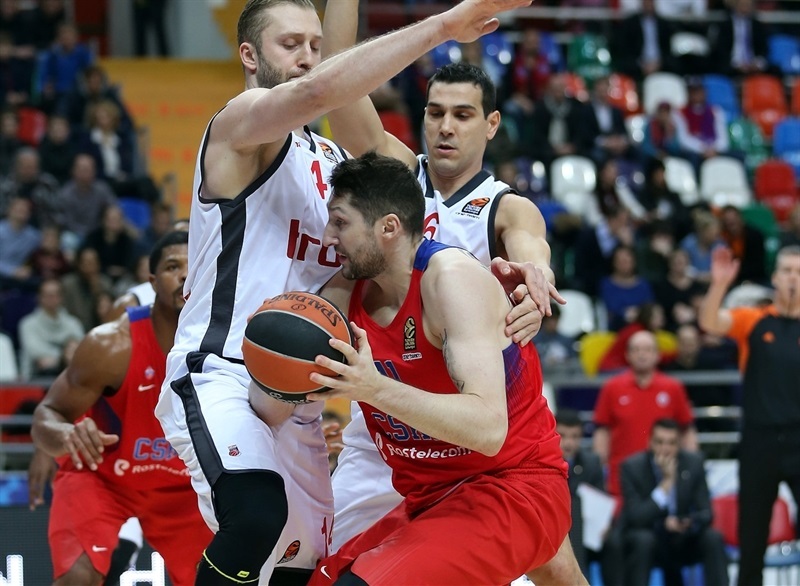 Melli broke Bamberg's four-minute drought with another put-back, but De Colo was on with a fall-back jumper. Melli rescued Bamberg with a triple at 27-22, before Kurbanov and Fridzon's three-point additions provided the first double-digit advantage, 33-22. After an exchange of free throws, DeColo scored on an inbounds play - but missed his first free throw after 50 in a row - then he and Hines combined to go 4 for 4 from the line as CSKA kept a 44-33 halftime edge. Perfect team play leading to a Jackson triple sent CSKA up 47-33 after the break. Causeur dropped a layup that Hines matched with a jumper at 51-35. Vorontsevich's third block led to free throws for De Colo after which Jackson fed Hines for a huge dunk and drilled his own triple at 58-37. 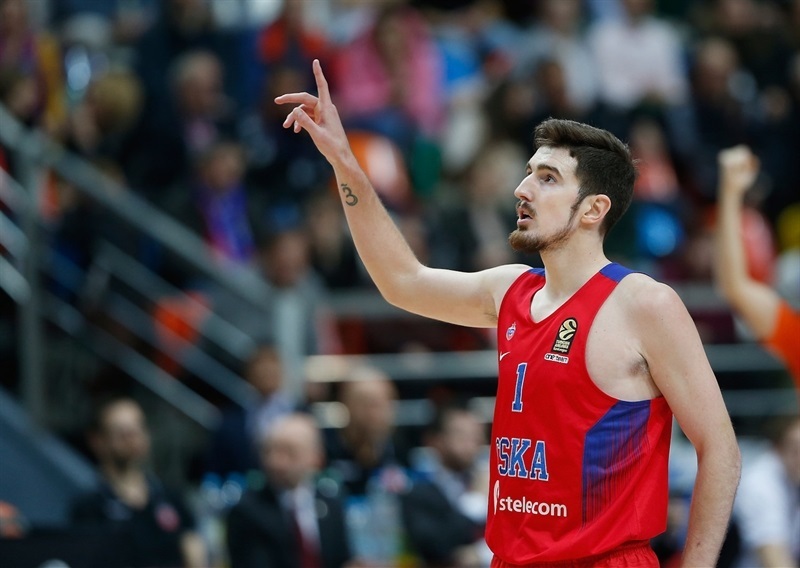 Miller responded with a shot from the arc, but a turnover led to De Colo hitting a layup and free throw to which Fridzon added a bomb from the arc at 64-40, a new high lead for CSKA. 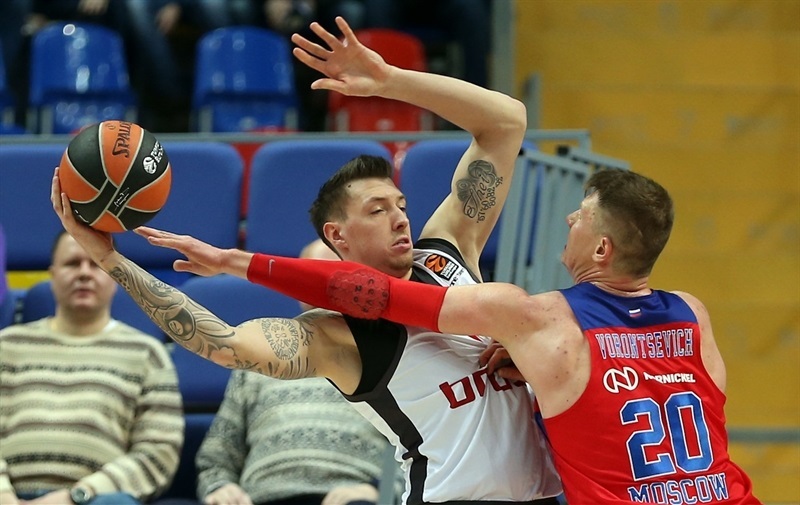 Theis and Lucca Steiger came to the rescue for Bamberg in a 1-8 run but De Colo returned and CSKA recouped a 69-48 difference after 30 minutes. The teams traded scores for much of the fourth quarter. Khryapa provided another highlight with a nifty reverse layup and three-point play. 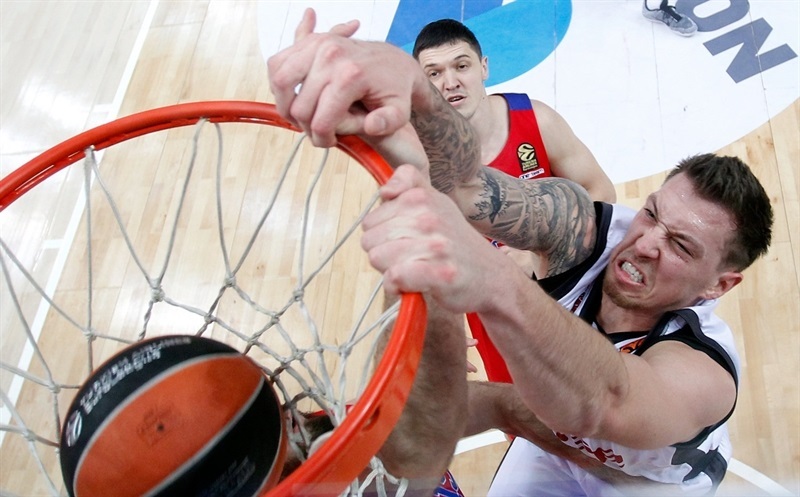 Theis continued to impressive inside with a pair of late slams for the visitors, but there was no stopping the champs as CSKA cruised to the convincing win. 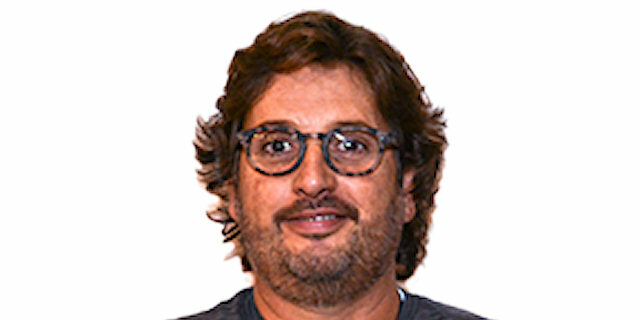 "I'd like to say congrats to my team, because simply we were better. "e played good basketball. "e were dominant. The numbers justified the picture that everybody witnessed. An outcome of 121 to 53 in ranking says a lot about how we competed against a very good and ambitious team, a well-coached team and very good organization with great players. I think this is fourth consecutive game that the team is on track. I like that competitiveness. Defensively today we were very good. We managed to keep one of the best scoring teams beyond the arc and with creation inside and outside to 64 points. Of course, there were also some situations in which we were lucky. They had some open looks and they didn't punish us, while we shot 92% on twos in first half. We kept that that rhthym and shared the ball, 26 assists, and had 5 to 1 blocks, which shows a lot. The only maybe bad thing was turnovers. We went again to big numbers, and that's something we have to take care of. When we take care of ball, our team can read a lot of situations and create a lot. For sure, the only thing we don't like as a team is the turnovers. But nothing is perfect. In basketball it's difficult to have perfect game. It's a game of mistakes: the less you make the better you play. Congratulations again to my team." "Congratulations to CSKA for their deserved win. Simply, they were better. We were not able to match their physicality. We tried, but at the end I believe that we missed some open shots, and on the road in Moscow against CSKA, when you don't score consistently the few open shots you have... Because with Hines and Nikita Kurbanov on defense, it's hard to find open shots. We put together some good things, but we didn't make those shots. Then we lost a little bit the momentum. We were frustrated. We also made some defensive mistakes. I believe that we tried, but it was not enough." "I think we didn’t expect anything. We just tried to stay in our rhythm; we had a tough moment, but we came back and now like coach said before the game, we need to stay on this rhythm and just stay focused on the game and that’s what we did tonight. I think tonight everybody played good. We shared the ball and played really aggressive in defense and even if we miss Milos and Corey we need to step up and do a little bit more for the team. " "I think we just had a lack of energy. We allowed simple mistakes, fastbreak points, and-one situations. When you play a team as good as Moscow, things like this just can't happen. Just a lot of small mental mistakes that you can't afford against such a good team."